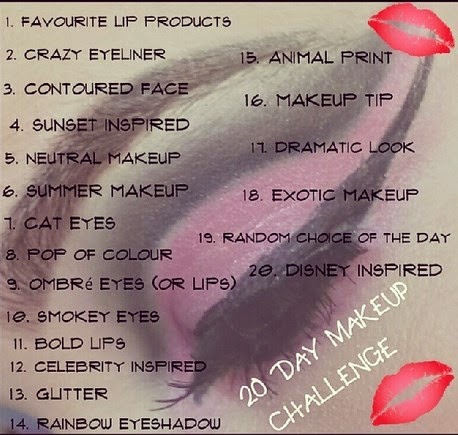 This is the 7th Day of this 20 Days Makeup Challenge on Insta Gram and Today it's "Cat Eyes" and again I did not want to do typical Cat style eye makeup so I came up with this look. WHAT DO YOU THINK OF THIS CAT EYES ? IS IT BETTER THAN TRADITIONAL CAT EYE MAKEUP ? Wow this is so creative. Appropriate for Halloween too! I love your take on this challenge - good job!